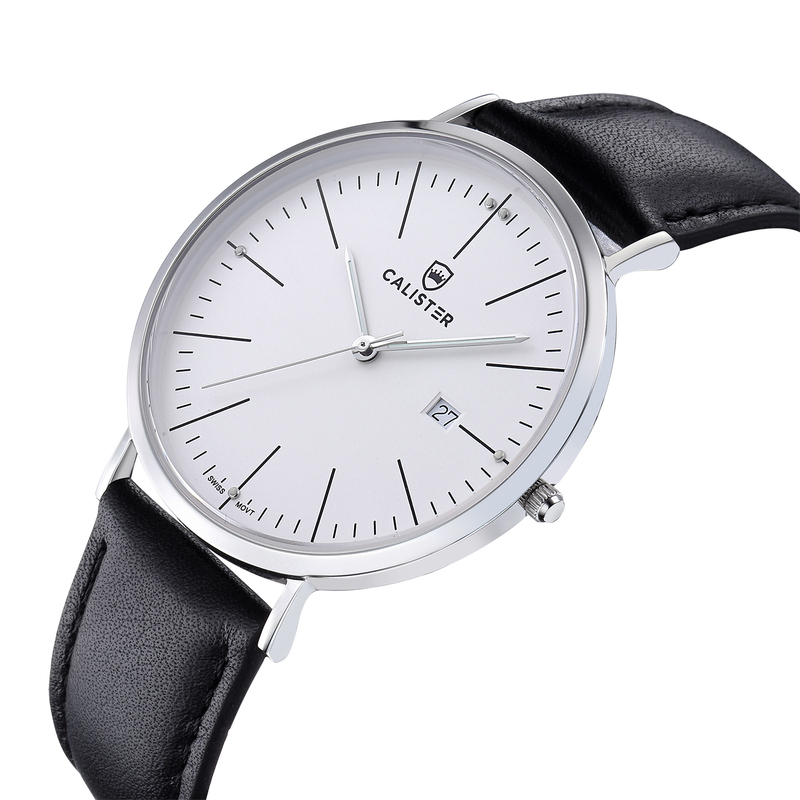 The Bauhaus Silver & White Dial with Leather Strap brings new dimensions of elegance and comfort to Bauhaus design. 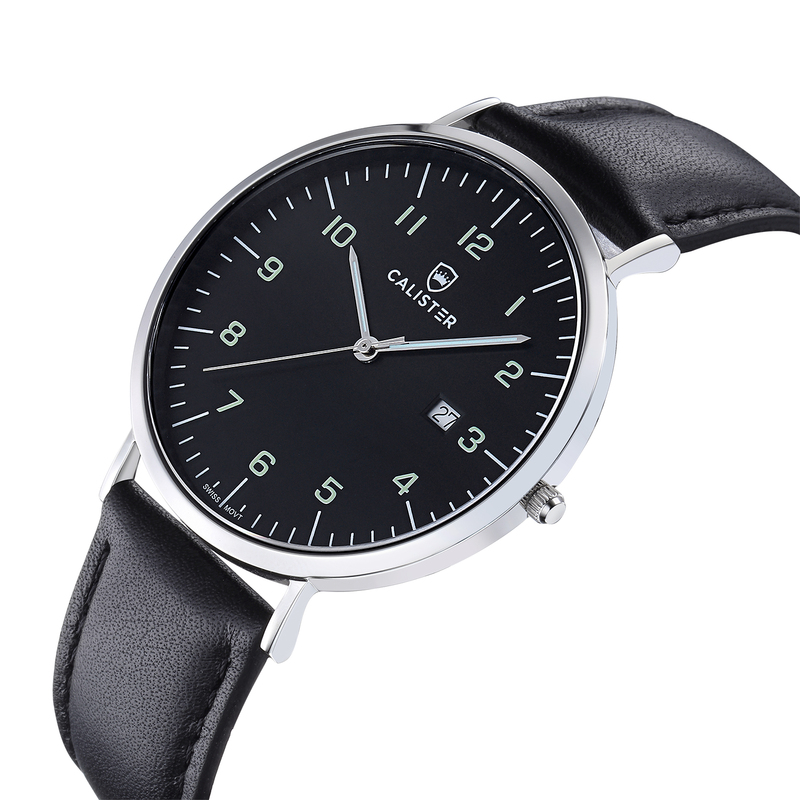 The large 41mm diameter contrasts the slenderness of the polished stainless steel case. 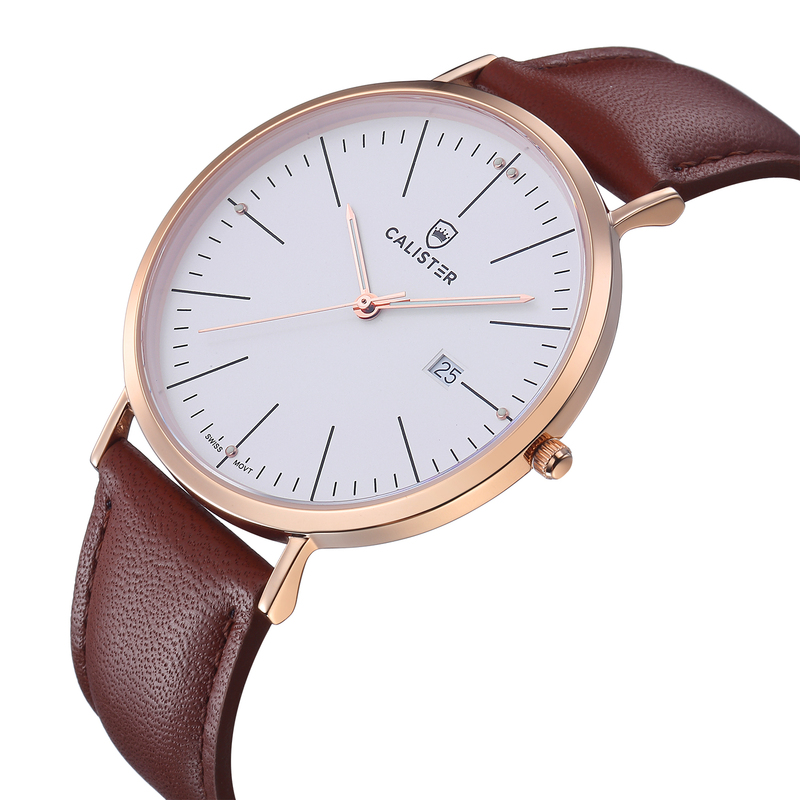 The Bauhaus Rose Gold & White Dial with Leather Strap brings new dimensions of elegance and comfort to Bauhaus design. 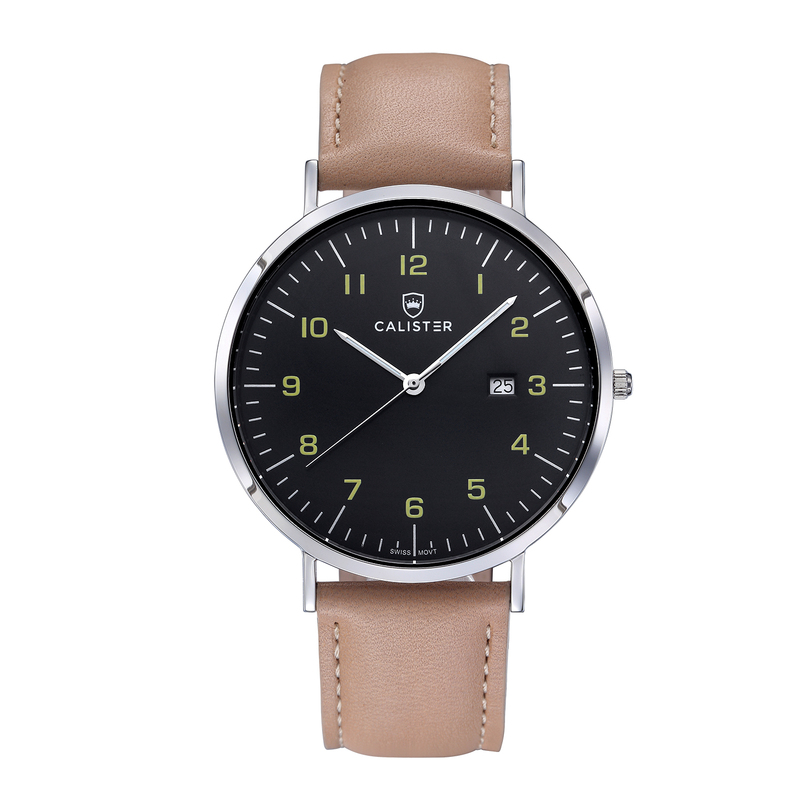 The large 41mm diameter contrasts the slenderness of the polished stainless steel case. 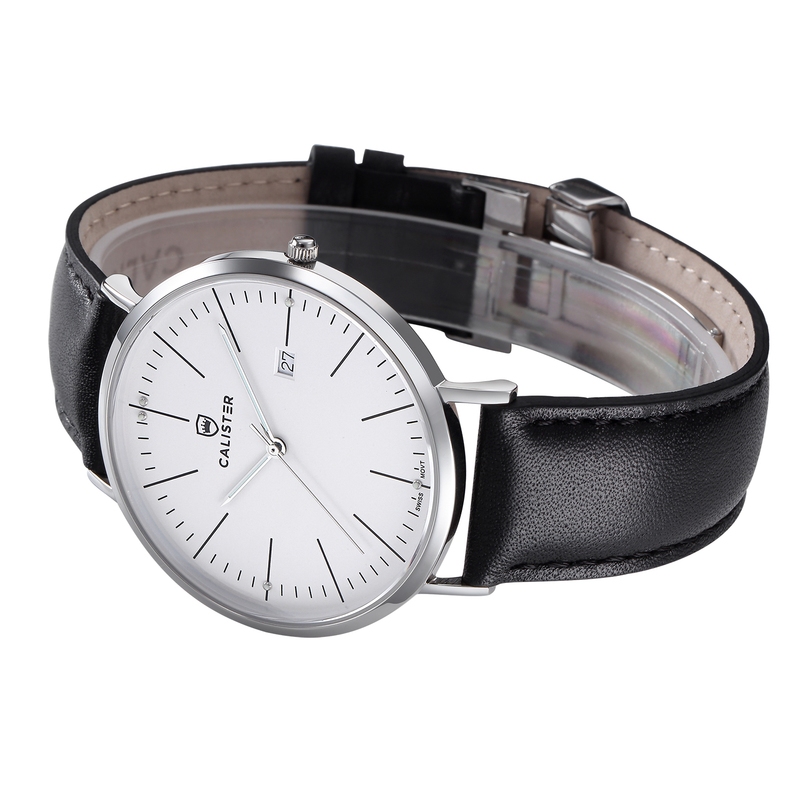 The Bauhaus Silver & Numbered Black Dial with Leather Strap brings new dimensions of elegance and comfort to Bauhaus design. 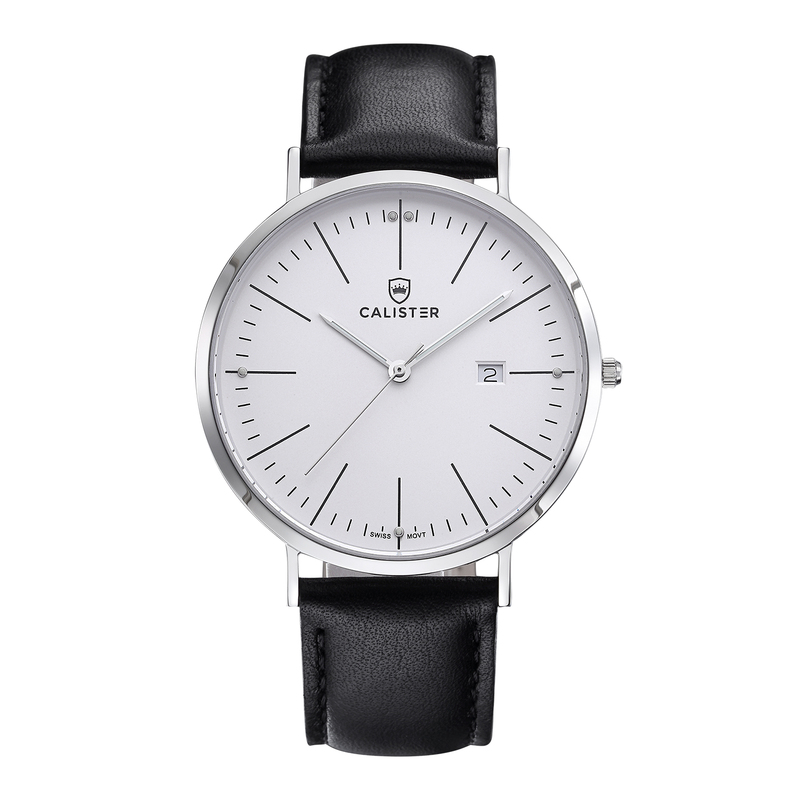 The large 41mm diameter contrasts the slenderness of the polished stainless steel case. 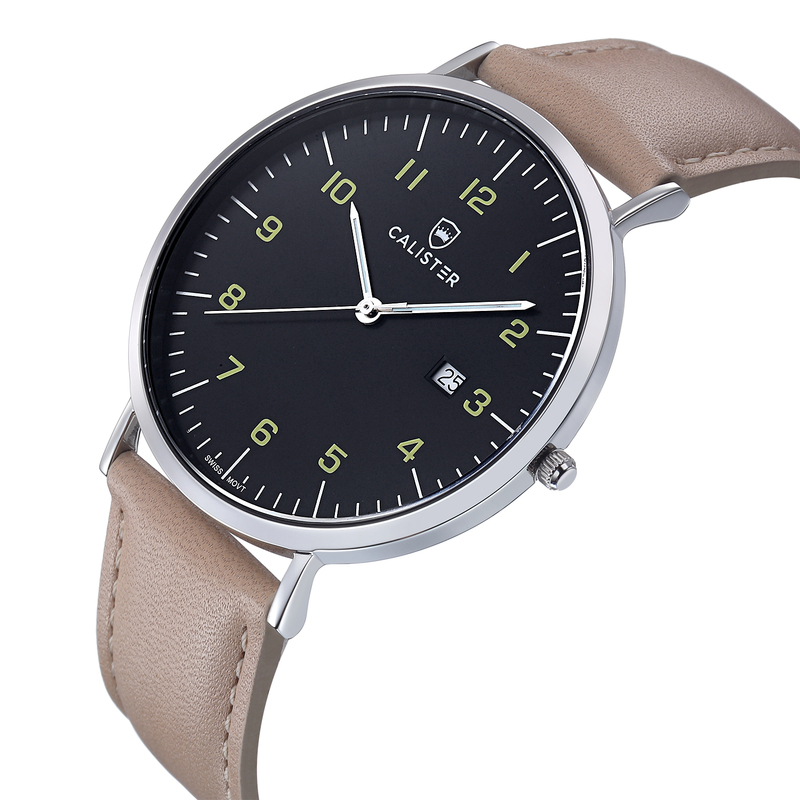 The Silver & Yellow Numbered Dial with Leather Strap brings new dimensions of elegance and comfort to Bauhaus design. 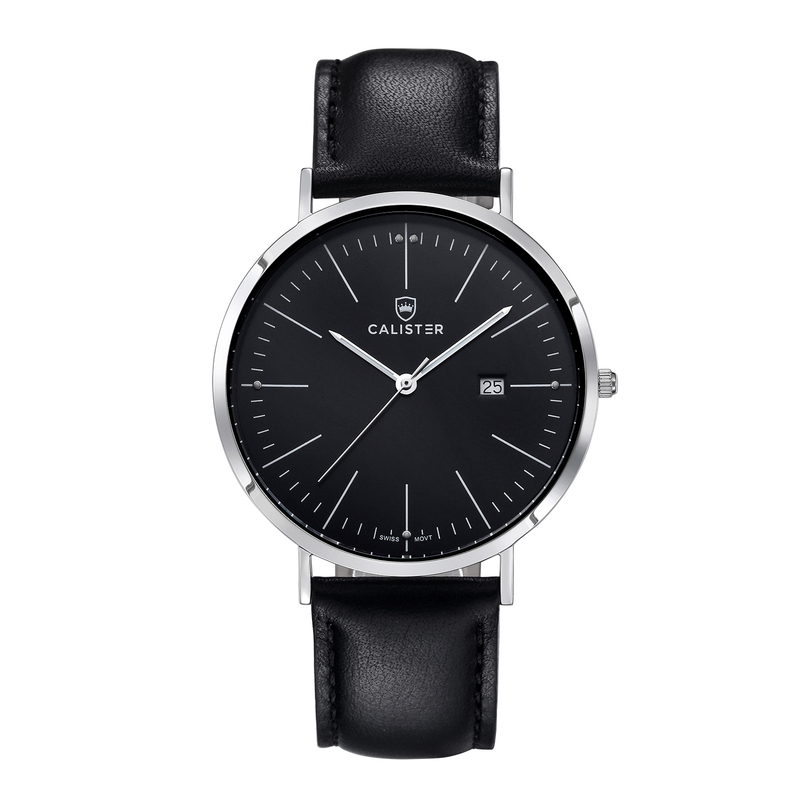 The large 41mm diameter contrasts the slenderness of the polished stainless steel case. 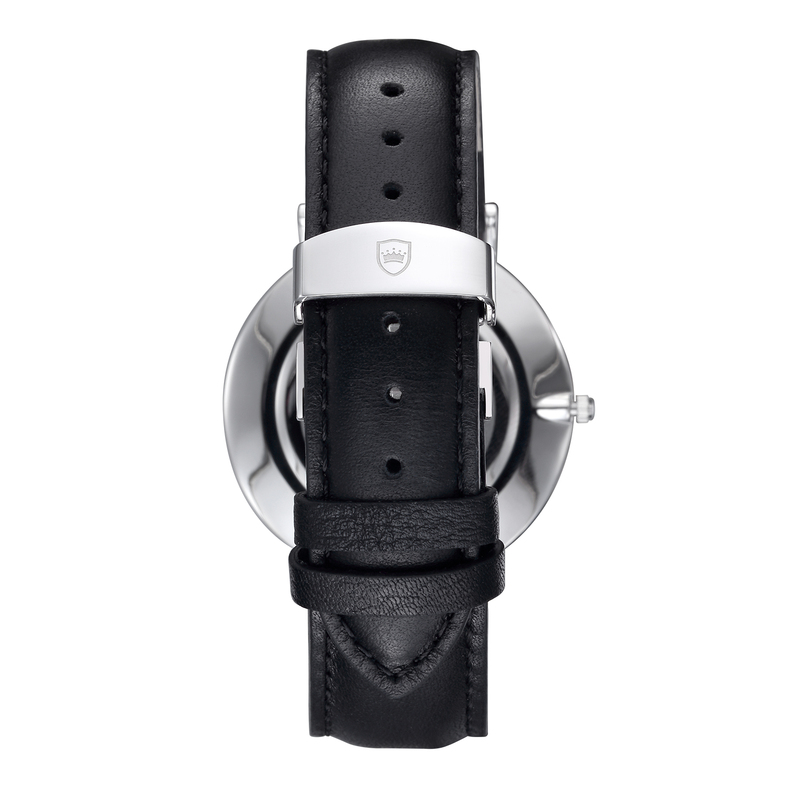 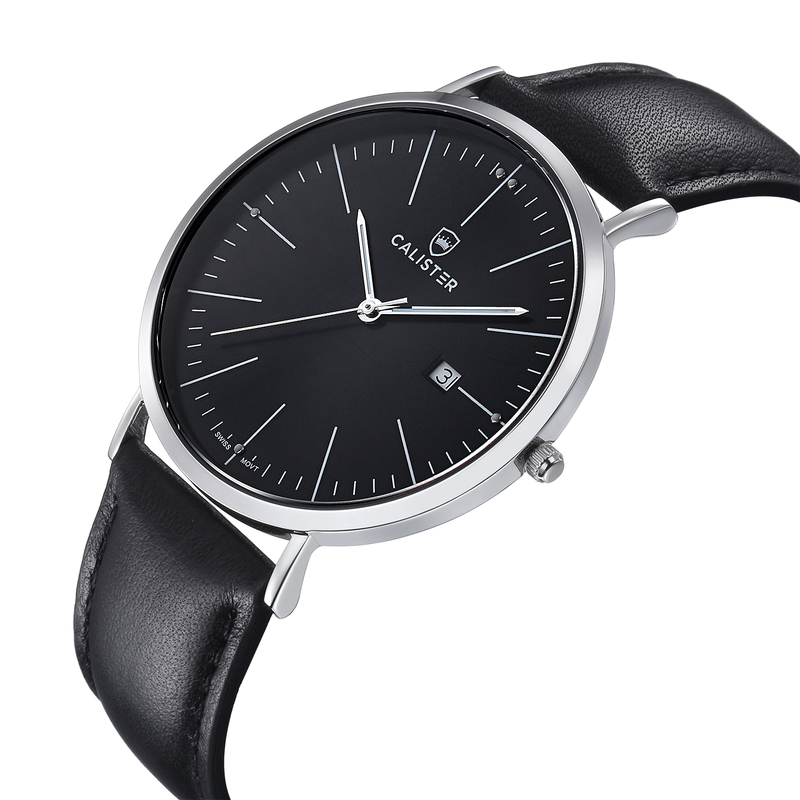 The Bauhaus Silver & Black Dial with Leather Strap brings new dimensions of elegance and comfort to Bauhaus design. 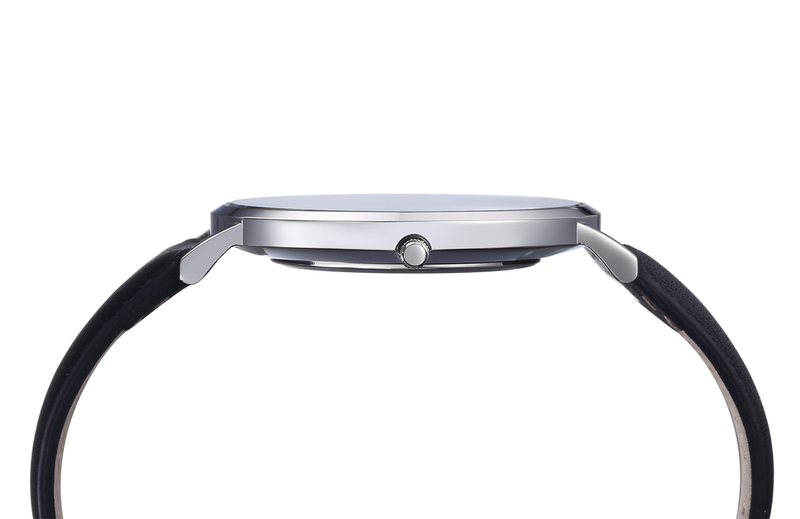 The large 41mm diameter contrasts the slenderness of the polished stainless steel case. 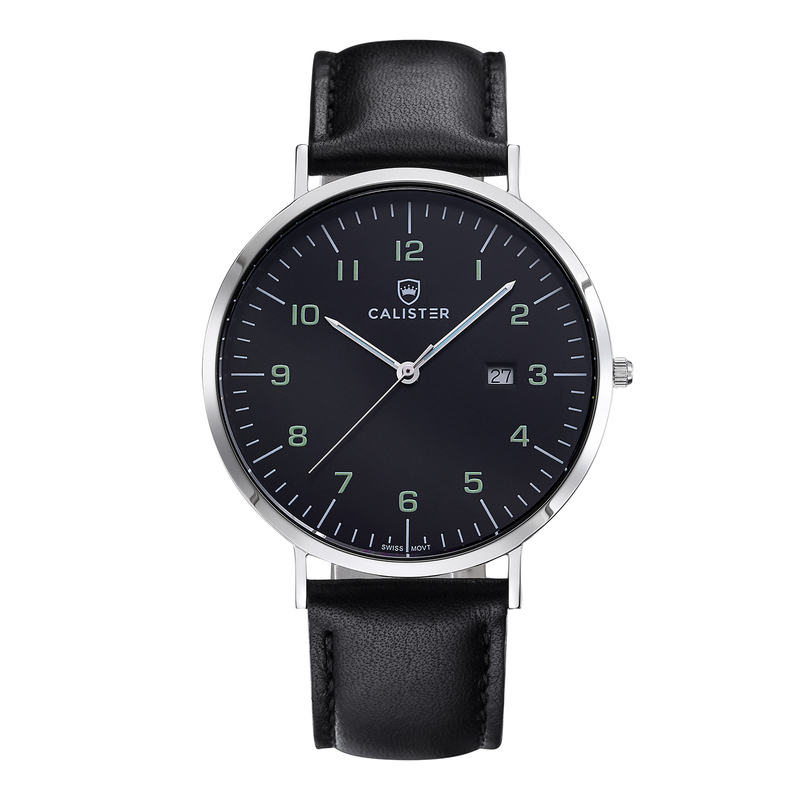 **VAT & duties not included with free option **Prices shown are for one-watch orders. 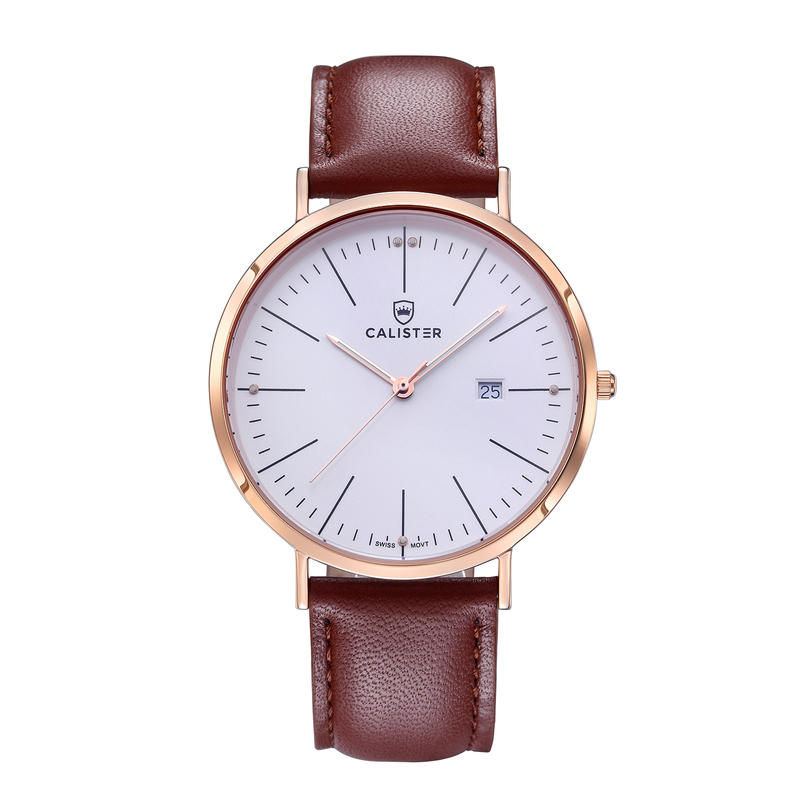 For full shipping information and shipping times please visit our SHIPPING INFORMATION page.